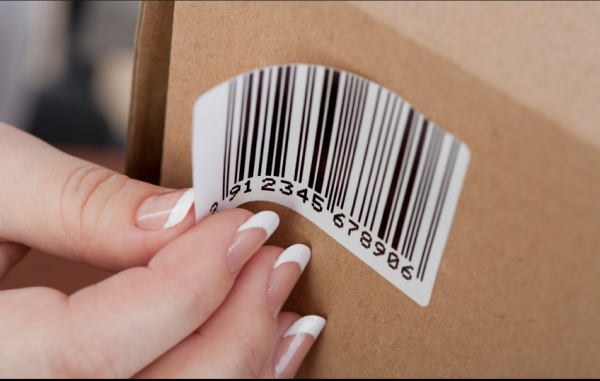 Regardless if its laser or continuous, custom or stock, pressure sensitive, RFID, bar code, or thermal transferred, we have the right label for you. From the production floor to the Marketing department, B & B Solutions has you covered. Are you ready for the Radio Frequency Identification Labels? Be assured that B & B Solutions is. Applications from pharmaceutical to mass manufacturing can take advantage of this new technology.